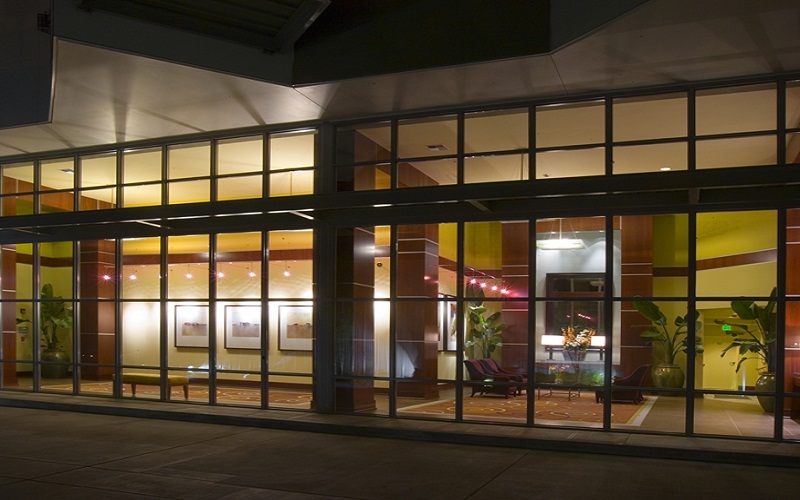 Kirkland Central is a 110-unit five-story wood-frame building over concrete parking (plus 9,330 sq. 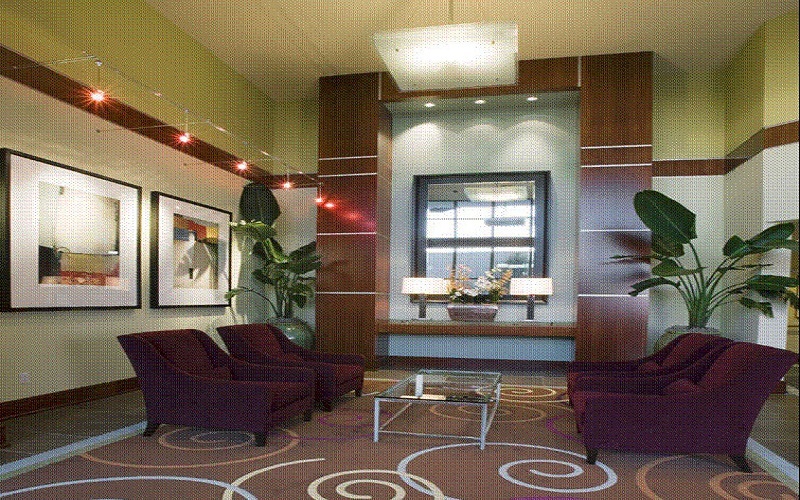 ft. of retail) and is located in the heart of downtown Kirkland. 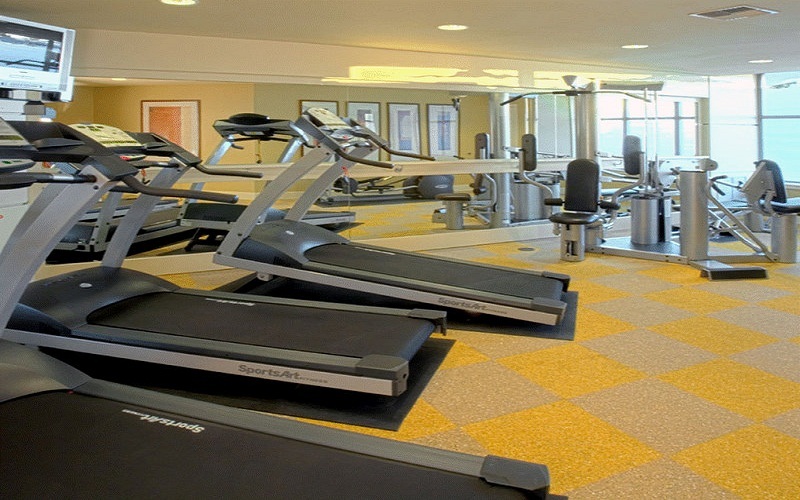 Amenities include a fitness center, business and conference center, outdoor garden area and an on-staff concierge.